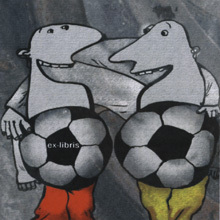 The ex libris competitions are organised by Gdańsk Community Foundation and Gdańsk Archipelago of Culture "Treasure Island". 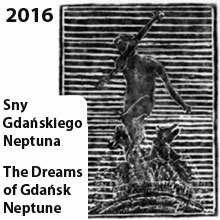 The main goal is to continues very rich and many centuries long tradition of creating ex librises about Gdańsk and the promotion of the city in Poland and abroad. 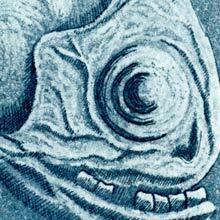 The topic of IX edition is “The Animals of the Baltic Sea”. The unusual creatures of the Baltic waves, with their unique colours, sizes as well as names. The topic of VII edition of the Competition is sea - chilly, cold and inaccessible. Fearsome, dangerous and indifferent on the one hand, and fascinating, nostalgic and desirable on the other hand. The 6th edition of the competition was dedicated to the theme of sports. Great majority of works could be associated with Olympic Games in London, England or European Football Championships in Poland and Ukraine.